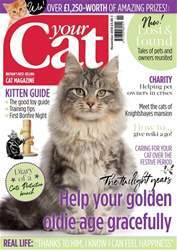 With just a couple of weeks left until Christmas, the January issue of Your Cat is the perfect issue to curl up and read if you manage to grab a moment to yourself - from short stories to real life features, puzzles and readers' photos, there's plenty to keep you entertained! This month, we head down to Surrey to meet TV 'Supervet' Noel Fitzpatrick. Life-changing and often ground-breaking procedures are all in a day's work for this world-famous referral vet, as we found out. 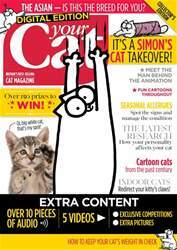 One pair whose lives have changed immeasurably are James Bowen and his feline pal Street Cat Bob. We catch up with them this month, finding out how the once homeless pair will be spending their Christmas. 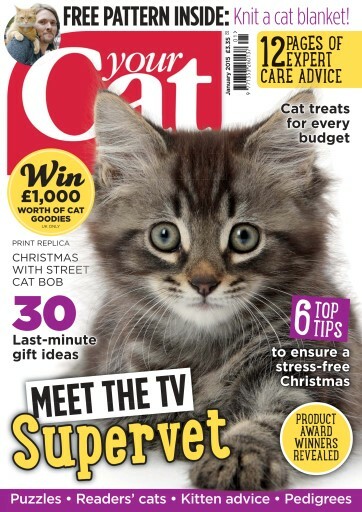 Are you still looking for the perfect gift for a cat lover this Christmas? 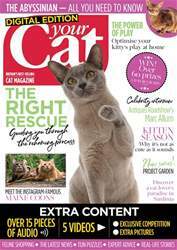 Don't miss our last-minute gift guide in this issue â€” you'll find lots of goodies to buy your feline pal too! 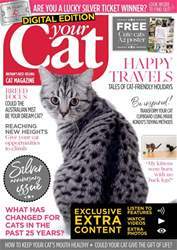 And if that's not enough, there's over £1,000 worth of cat-themed freebies up for grabs, six essential tips for a stress-free Christmas, 12 pages of expert care advice, a free pattern for a knitted cat blanket, and an array of cat treats for every budget!